Developed by Securestorm; Nol-ij is a cost effective, Continuous Information Risk Management Dashboard, that supports and streamlines governance, information risk management and security assurance through identification, evaluation, treatment and management of strategic, operational and project security risks, ensuring decision makers have the necessary information at their fingertips to confidently manage their risk portfolio. Securestorm provides managed services to assist and enable organisations to setup, configure or even adapt and tailor the Dashboard to their needs. Nol-ij and its Risk Management capabilities has a great record of accomplishment and being implemented at public organisations like the Youth Justice Board. 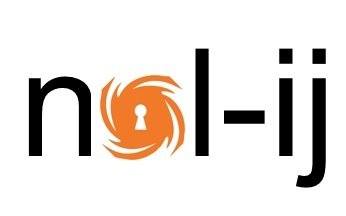 Nol-ij is a cost effective, Continuous Information Risk Management Dashboard, that supports and streamlines governance, information risk management and security assurance through identification, evaluation, treatment and management of strategic, operational and project security risks, ensuring decision makers have the necessary information at their fingertips to confidently manage their risk portfolio. Nol-ij, the Continuous Information Risk Assessment Dashboard can help organisations identify, track and minimize the information risks inherent in their systems and services. Securestorm provides expert consultancy to assist and enable organisations to setup, configure or even adapt and customize the Dashboard to their needs. Already successfully implemented in Government bodies such as the Youth Justice Board, the NOL-IJ solutions by Securestorm is available to procure via the G-Cloud (via link listed above) space. 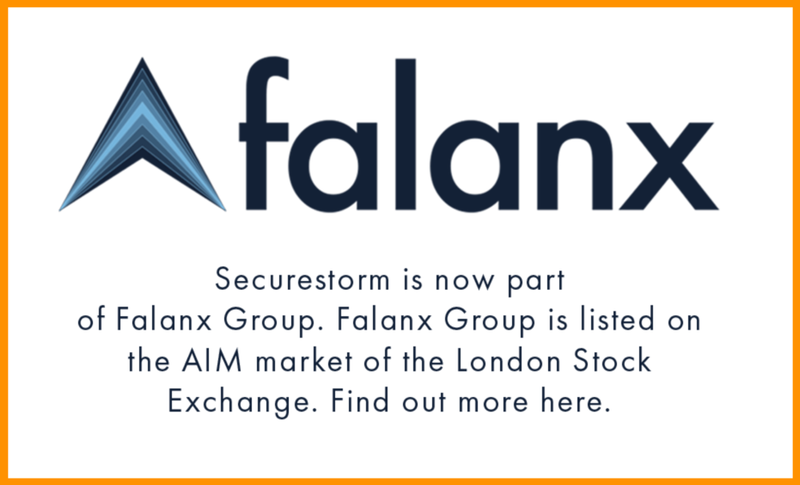 Alternatively, to arrange a complimentary DEMO or get additional information on the platform, functionality and benefits of our risk management solution tailored to your organisation's infrastructure, budget and considerations; please feel free to get in touch via enquiries@securestorm.com or call 0203 8655890 for advice and consultation. Solving security challenges for our customers. You can always count on us.